Hosting for your WikkaWiki website that just works. Servers optimized to give you the best WikkaWiki experience possible. We’ll even install WikkaWiki for you! We’ll move the WikkaWiki site for you! Softaculous auto-installer – Install WikkaWiki in just a few clicks. GD support – Needed for many WikkaWiki plugins. Zend and Ioncube support – Needed for some WikkaWiki plugins. 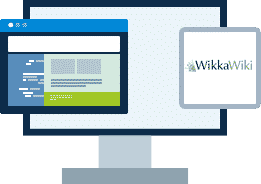 WikkaWiki (often shortened as Wikka) is a free, lightweight, and standards-compliant wiki engine. Written in PHP, it uses MySQL to store pages. 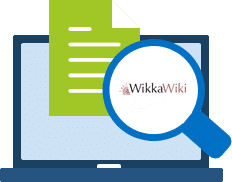 WikkaWiki is a fork of Wakka Wiki to which a number of new features have been added. It is designed for speed, fine-grained access control, extensibility, and security, and is released under the GNU General Public License.